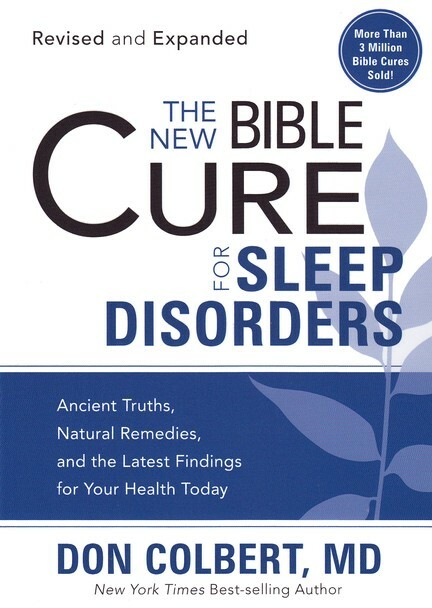 What would you give for a good night’s sleep? 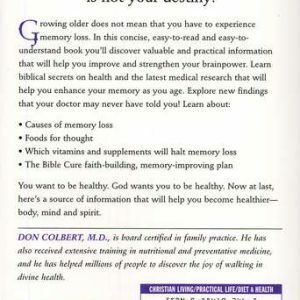 You want to be healthy. 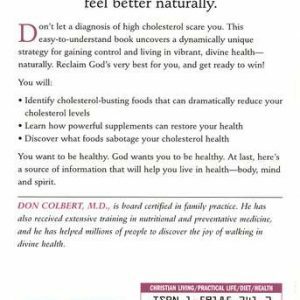 God wants you to be healthy. 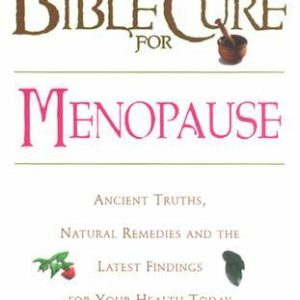 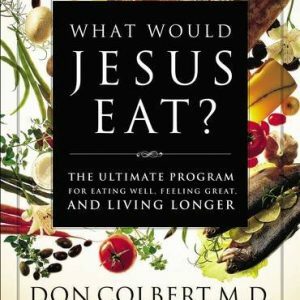 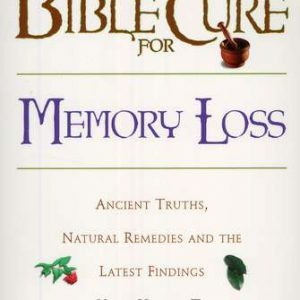 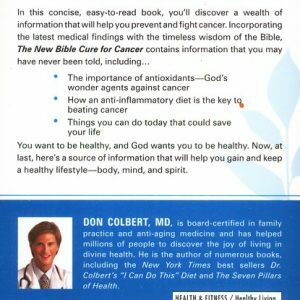 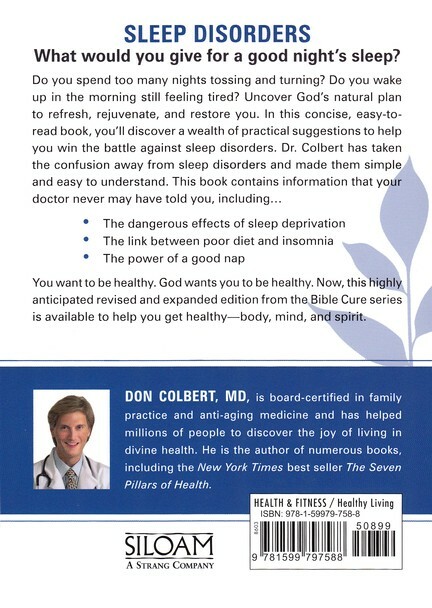 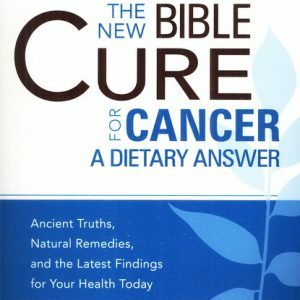 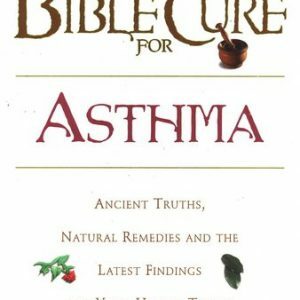 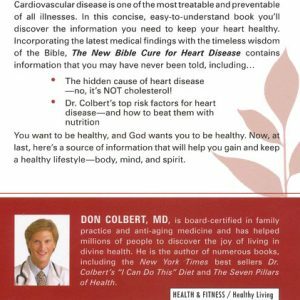 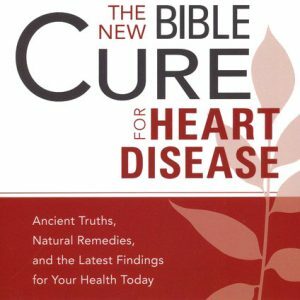 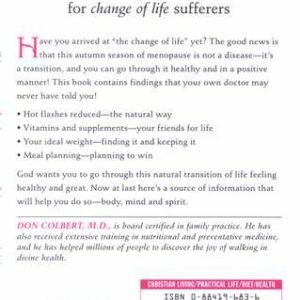 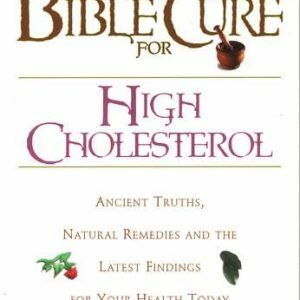 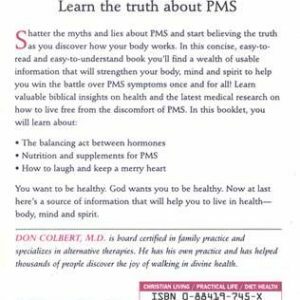 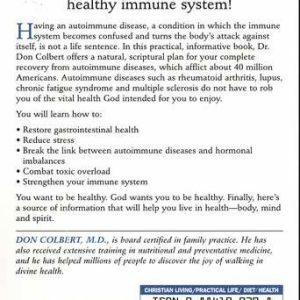 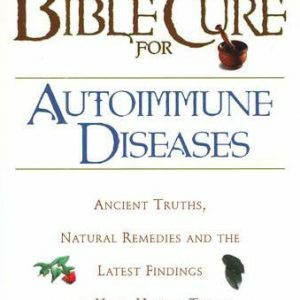 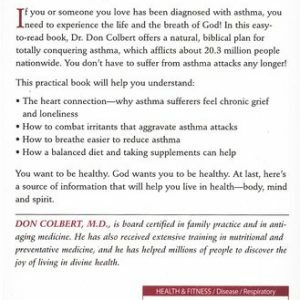 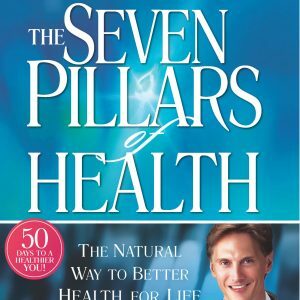 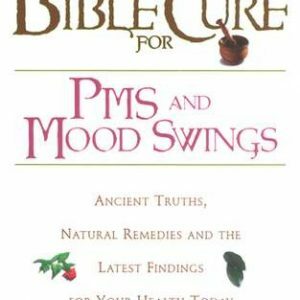 Now, this highly anticipated revised and expanded edition from the Bible Cure series is available to help you get healthy body, mind, and spirit.